Southside Theatre Guild is excited to present this special engagement. 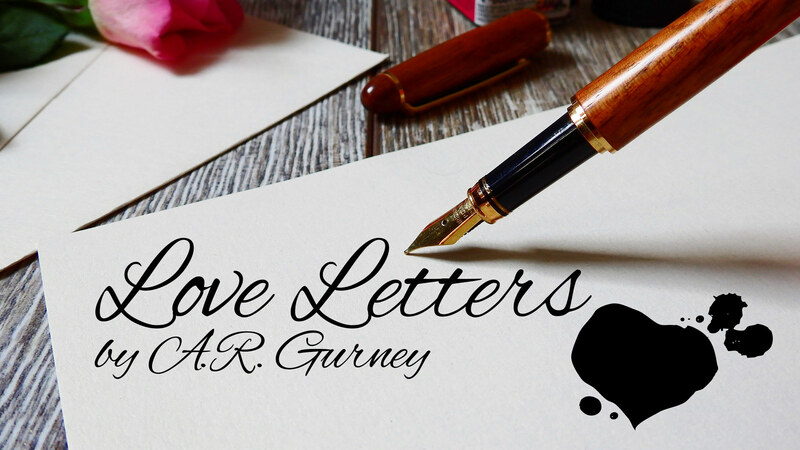 As a special event, Love Letters is NOT a part of our regular season of shows and is not included in your season ticket. This show is rated PG-13 for some language. Andrew Makepeace Ladd III and Melissa Gardner, both born to wealth and position, are childhood friends whose lifelong correspondence begins with birthday party thank-you notes and summer camp postcards, ultimately revealing a deep and mutual love that transcends the characters' divergent paths in life.The play is comprised of letters exchanged over a lifetime between two people who grew up together, went their separate ways, but continued to share confidences.